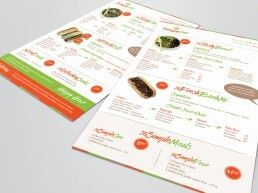 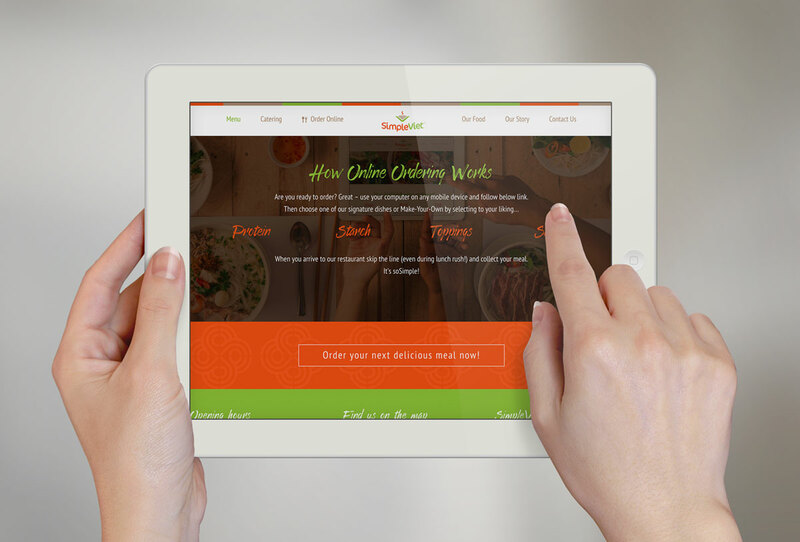 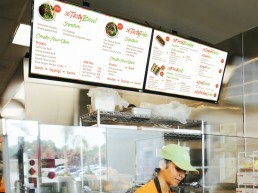 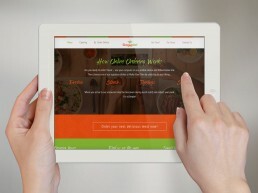 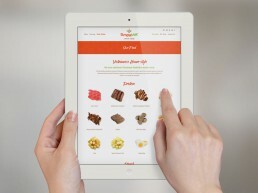 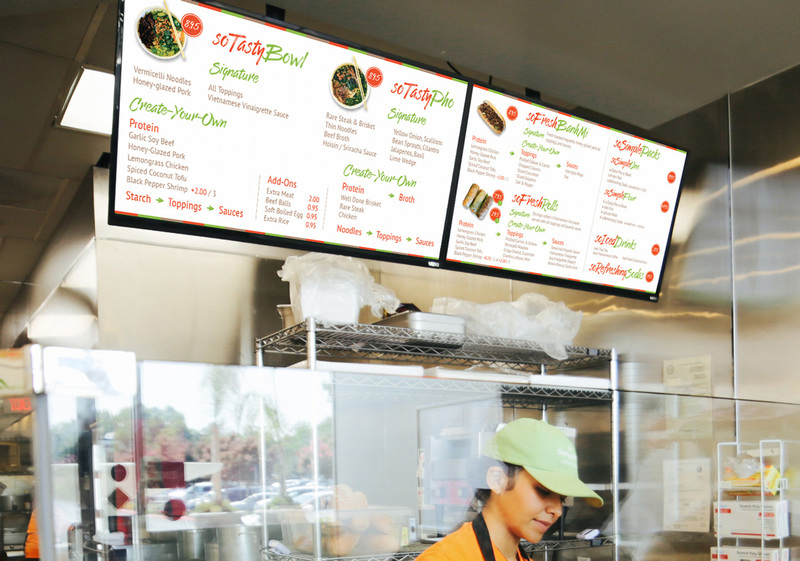 Takeout restaurant chain startup in San Jose, California. 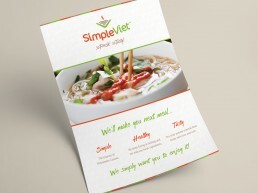 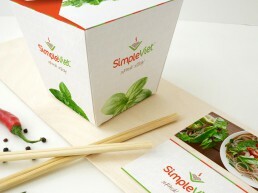 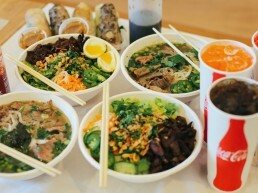 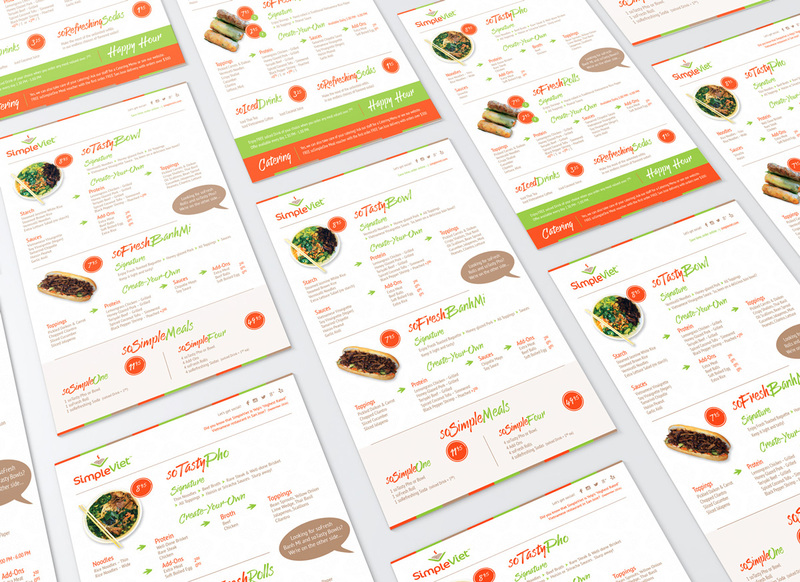 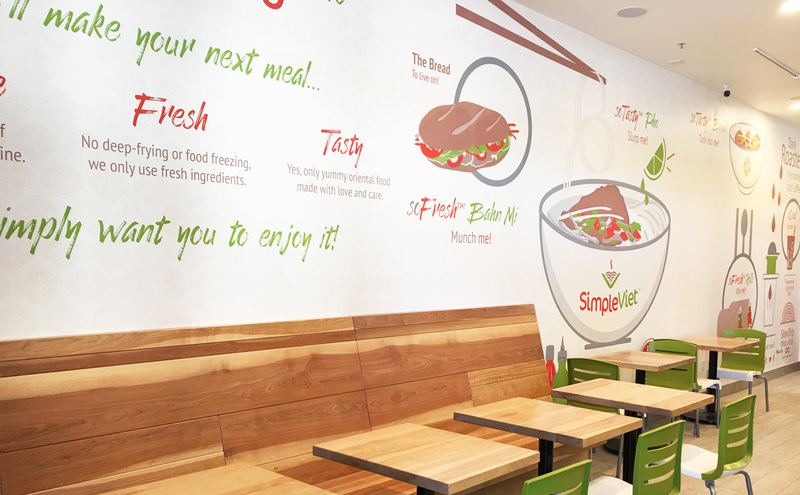 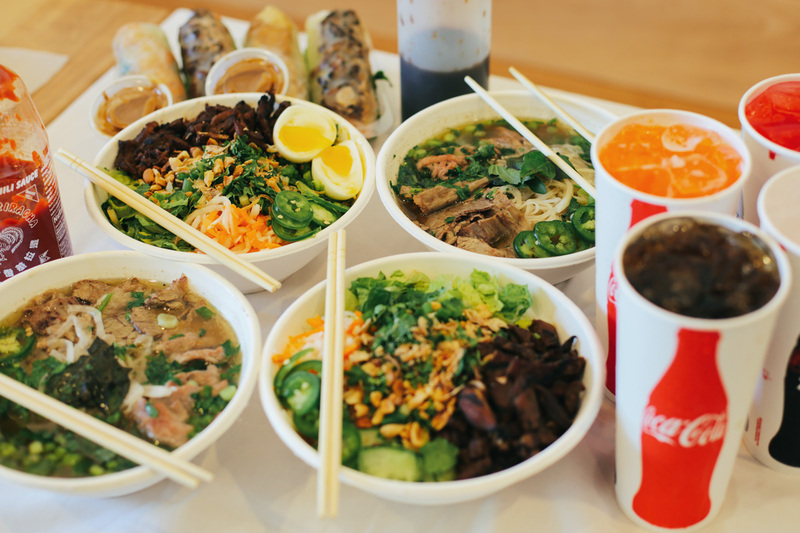 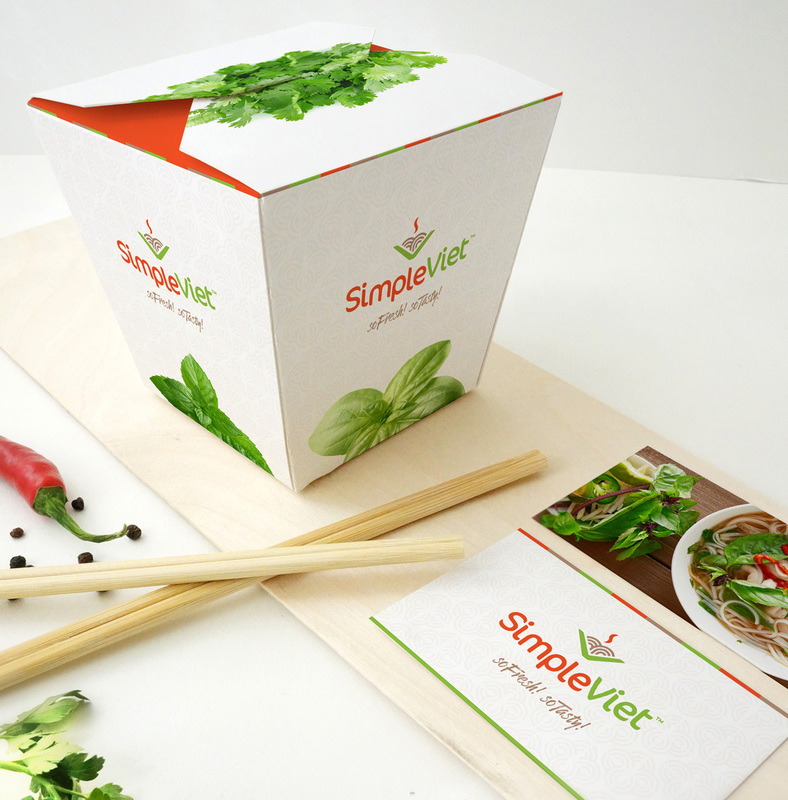 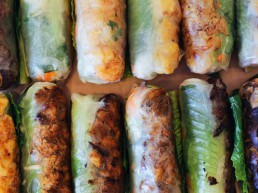 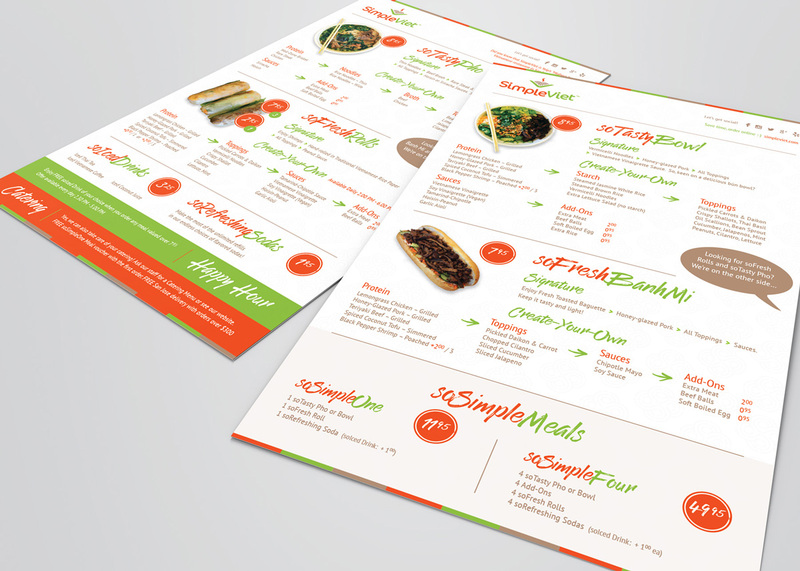 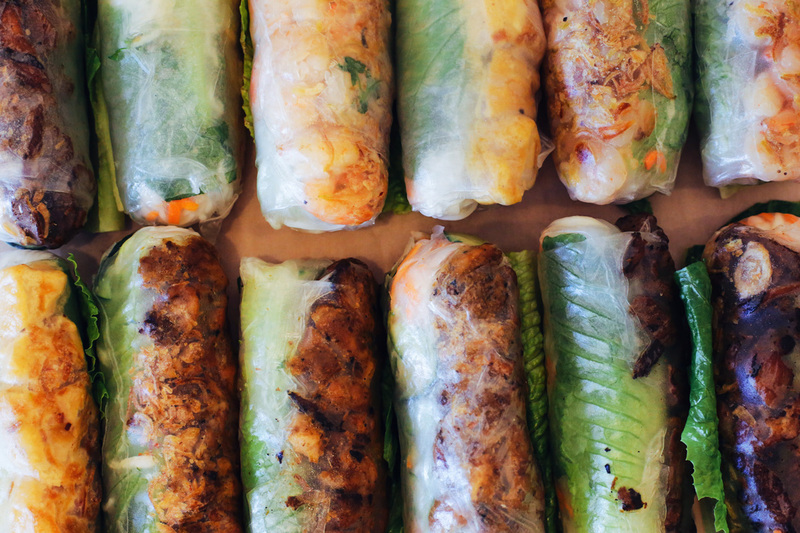 Following an ever-growing trend in fresh & healthy food consumption, our client has ambitious franchise plans to take this Vietnamese fast-casual restaurant concept to the American masses. 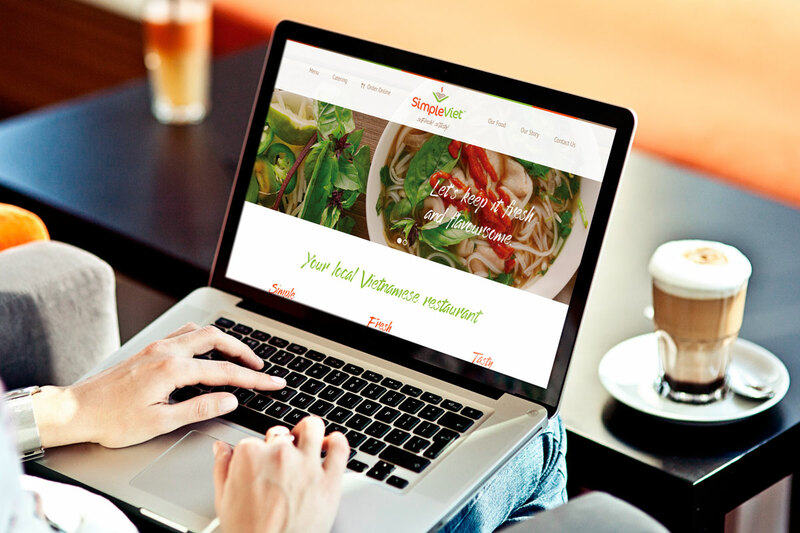 With the support of our San Francisco-based marketer Julian Reyes and on the back of comprehensive consumer and market research Broaden developed the marketing support required to execute SimpleViet’s expansion plans. 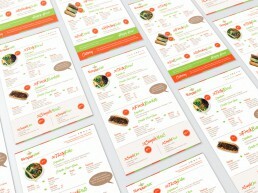 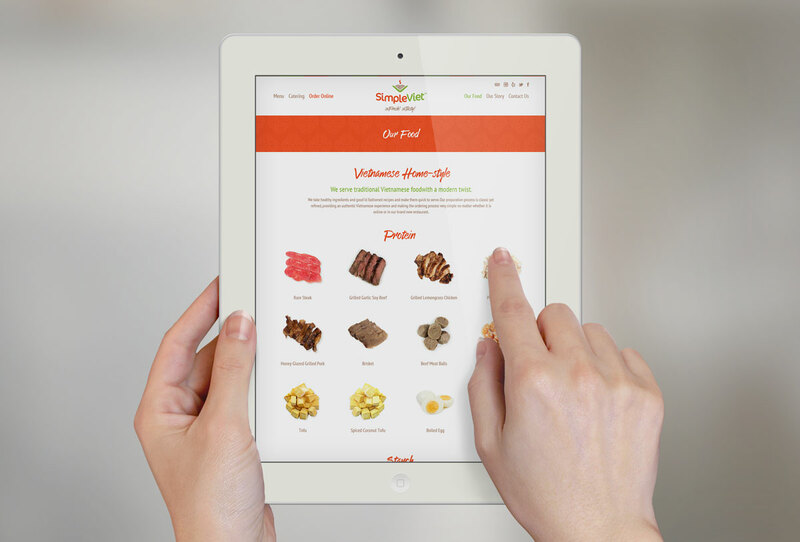 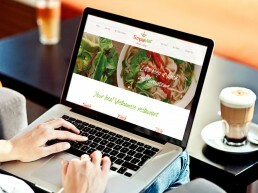 This included a modern, responsive website, launch campaign and on-going SEO and inbound marketing support.